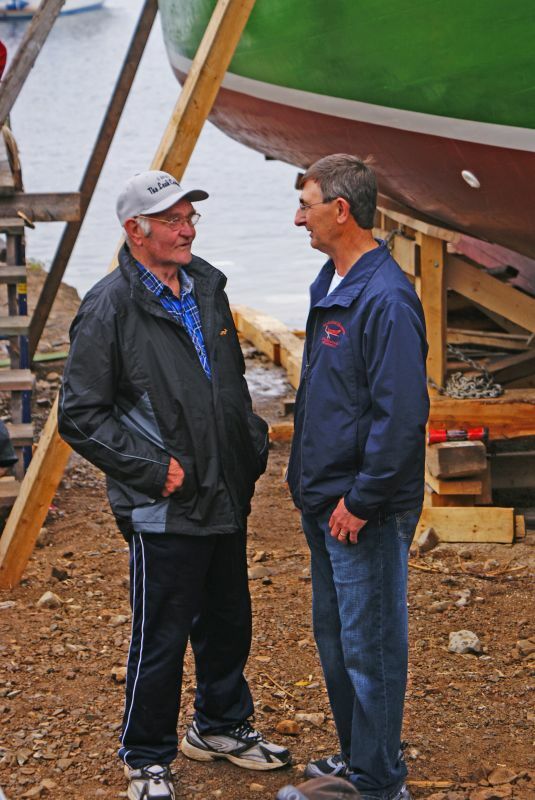 After moving to Trinity, Henry continued to build boats and over time turned his one man operation into a successful business. 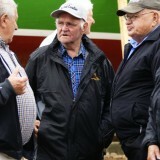 In 1965 Henry opened Vokeys Shipyard, which he operated with his two younger brothers. Throughout the years, Vokeys Shipyard produced hundreds of boats and employed upwards of forty people at a time. 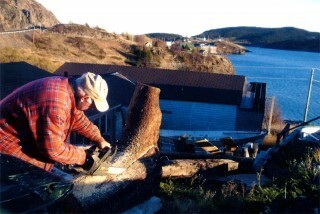 In the early 1990’s Vokeys Shipyard closed, however, Henry continued to build out of his own shed.For more than 55 years Henry Vokey has used traditional boat building methods to produce over 1000 boats of all types, including over 50 punts and rodneys, 100 plus trap boats, 100 plus speed boats, and over 50 dorys. 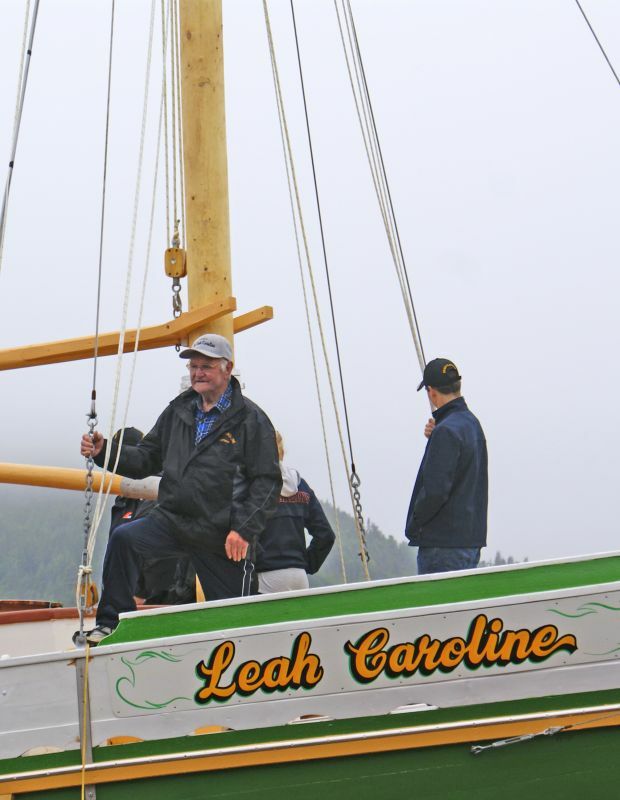 He has also built schooners, long liners, sailboats, and over 30 models. 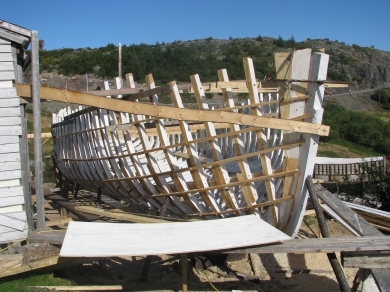 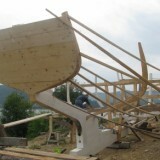 It is believed that no one in Newfoundland has built more boats. 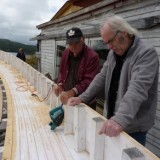 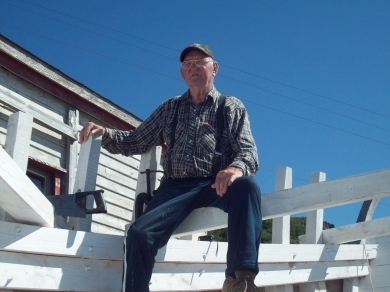 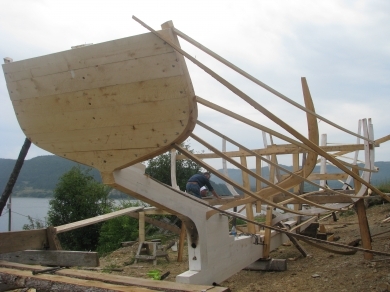 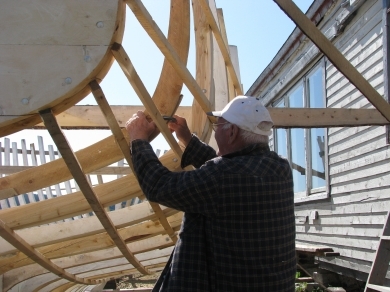 Henry has gained recognition province wide for his contribution to wooden boat building. 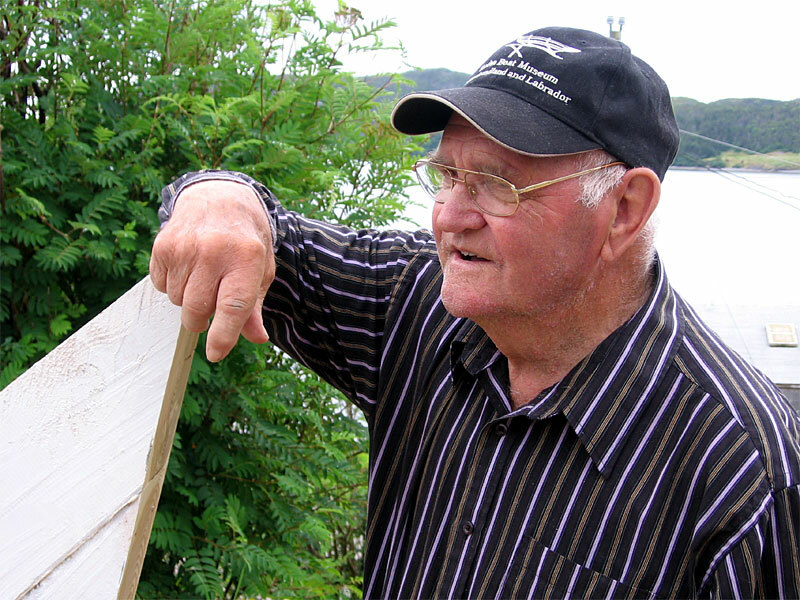 In 2007 Henry received the order of Newfoundland and Labrador, which recognizes individuals who have demonstrated excellence and achievement in any field or endeavour benefiting Newfoundland and Labrador and its residents. 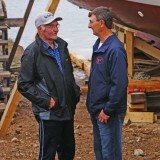 In 2008 the Wooden Boat Museum of Newfoundland and Labrador presented an honorary lifetime membership to Henry, in recognition of his lifetime devotion to building wooden boats. 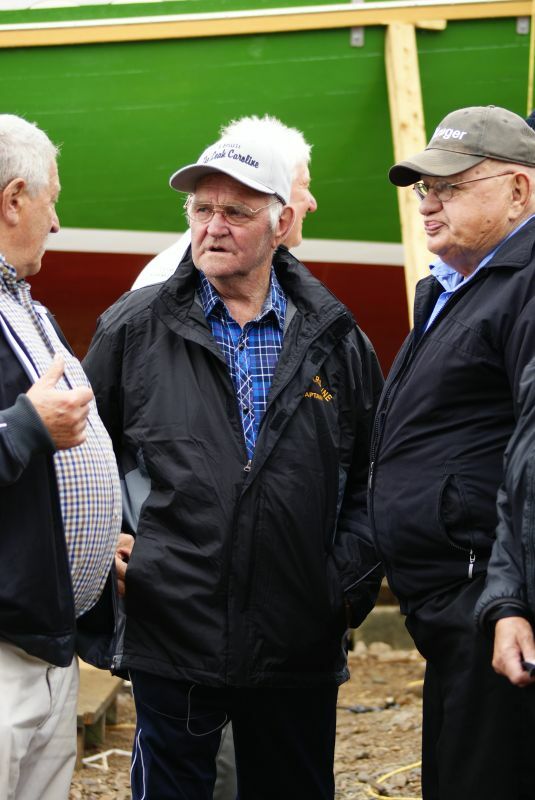 He was inducted into the Atlantic Canada Marine Industries Hall of Fame in 2012 for his contribution to marine industries and in 2013 he received an honorary degree from Memorial University. 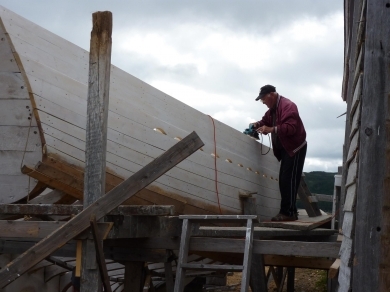 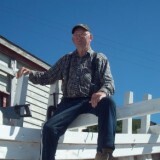 Henry has also been featured on CBC Land & Sea and Spring Water Productions documentary One Last Schooner: the boat building genius of Henry Vokey. 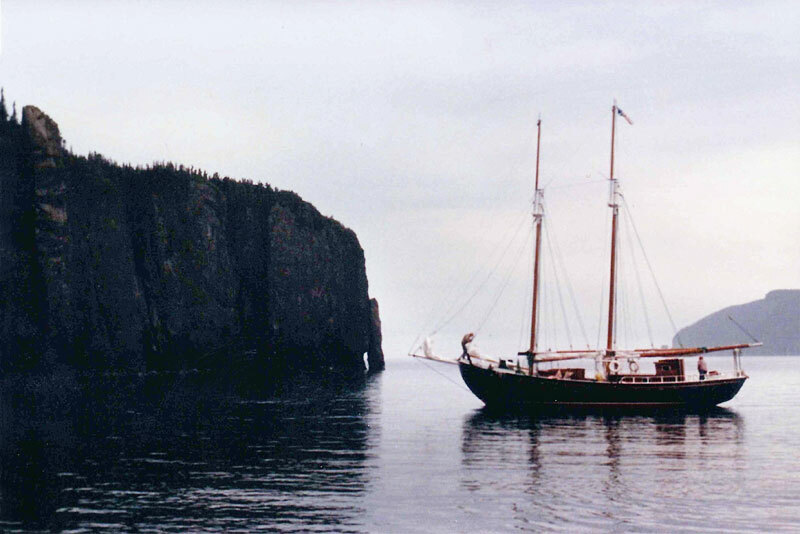 The schooner the J & B, was built by Henry in 1985 and launched in 1986. 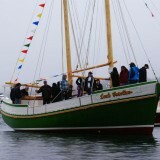 The vessel was named after Henry’s daughters, Jane, Josephine, Bonnie, and Bernice. 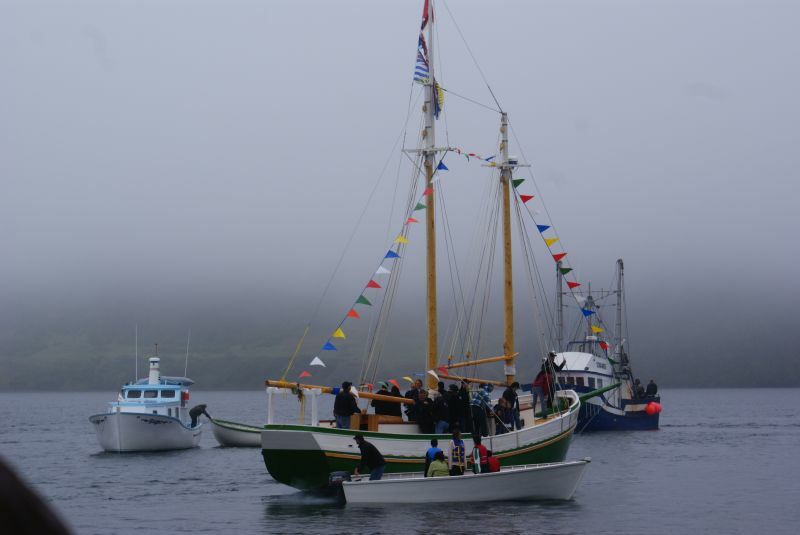 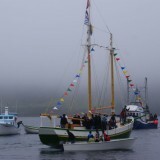 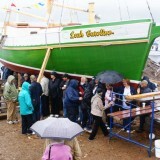 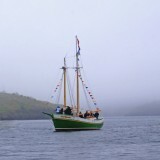 The schooner was sold in 1994, and operated for a number of years as a tour boat in St. John’s. 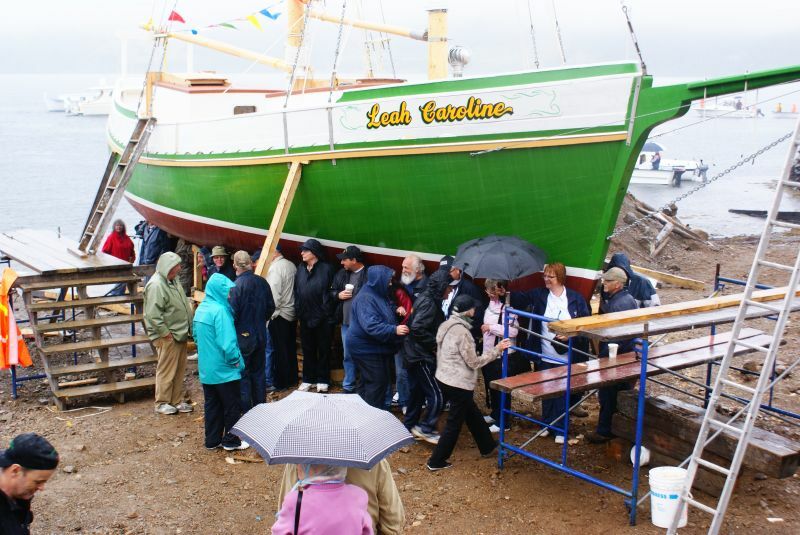 In 2001 the vessel was sold to a tour company in Florida. 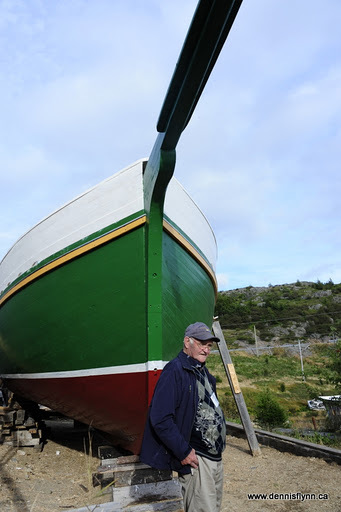 Henry had built the J & B as a pleasure craft. 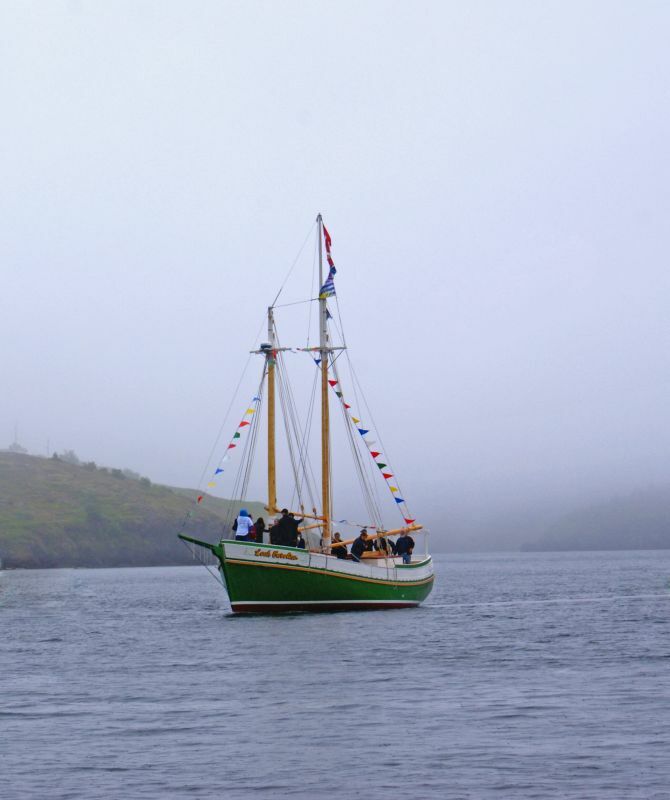 Nonetheless the vessel was characterized as a fisherman’s schooner, gaff-rigged with eight sails; including a gaff main and foresail, top gallants on both masts, and three head sails. 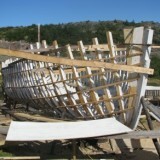 The J & B’s dimensions were forty-eight feet on the deck and measuring sixty feet overall with a fifteen foot beam. 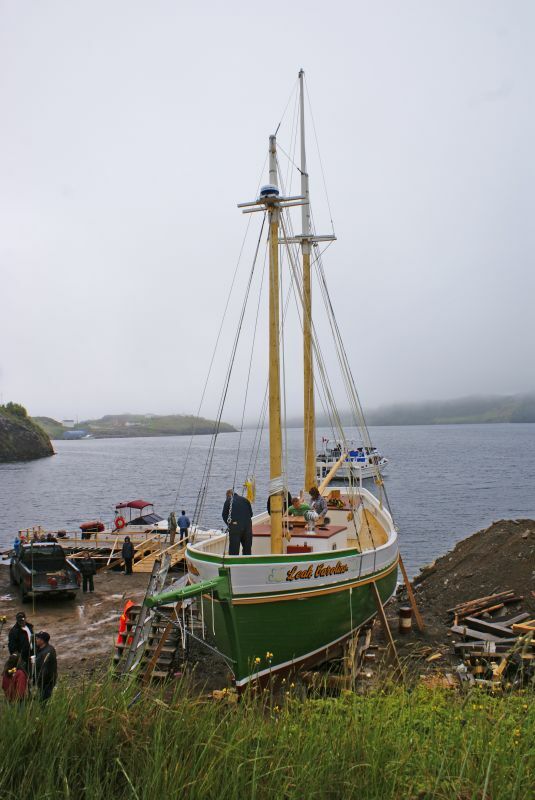 She could accommodate sixty to seventy-five tons in the hull and eight to twelve crew members. 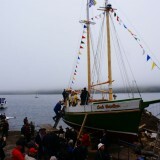 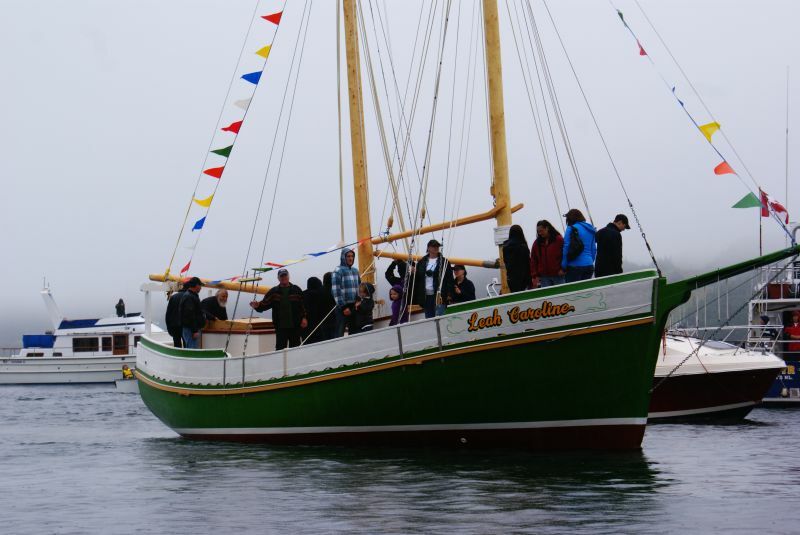 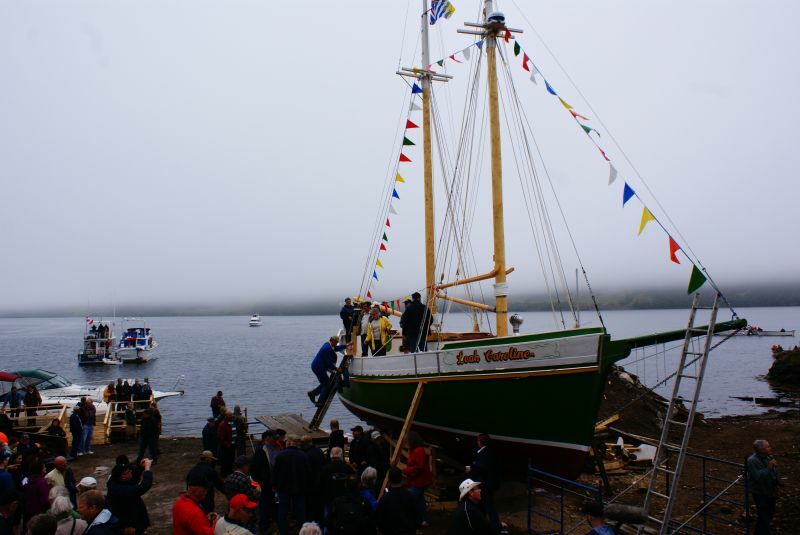 In 2008, Henry announced that he was going to build one more schooner and July 7, 2012 the Leah Caroline was launched into Trinity Bay. 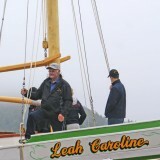 Henry and the Leah Caroline have been featured in two episodes of CBC series Land and Sea. 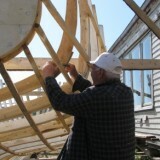 “Wood or Nothing” focuses on Henry during the build and “One Last Schooner” features his completed schooner. 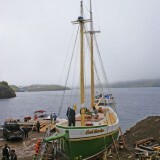 I’m travelling to NFLD, this summer. would love to stop for a minute or two and speak with Mr Vokey. 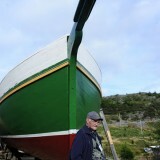 Love his beautiful boats. 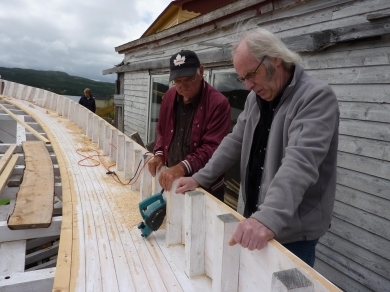 I’m interested in having him build me a 12 ft Dory.